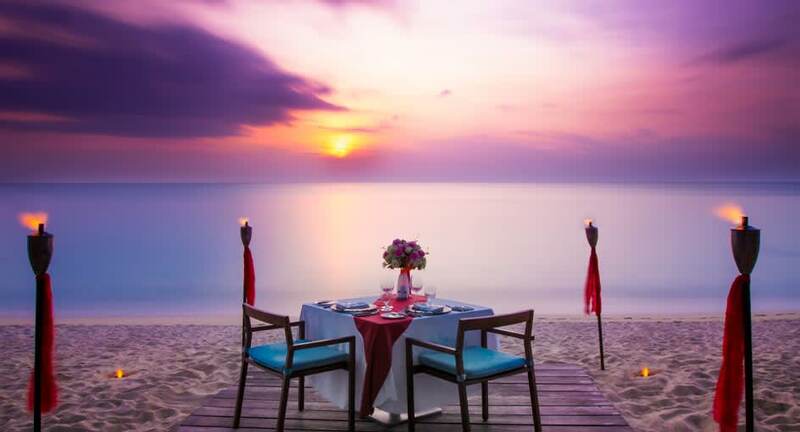 Anantara's signature private dining experience reserves al fresco settings for two. Celebrate romance with a picnic on the beach, a candlelit dinner under a canopied tent, or an intimate meal in the privacy of your villa. Choose from a collection of menus, or design your own in consultation with your chef. Enjoy discreet butler service and wines recommended by the Wine Guru.